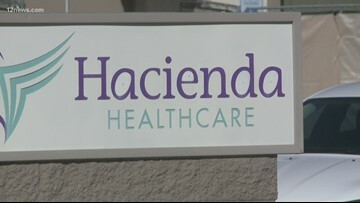 Hacienda Healthcare controversy, what could happen to the baby? 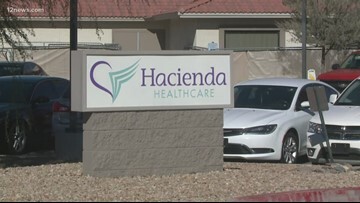 One of the biggest questions surrounding the controversy unfolding at Hacienda Healthcare is what will happen to the baby born to a mother in a vegetative state? We provide possible solutions. A woman who gave birth while in a vegetative state was examined eight months before the birth. Documents reveal healthcare workers did not note she was pregnant during the examination. 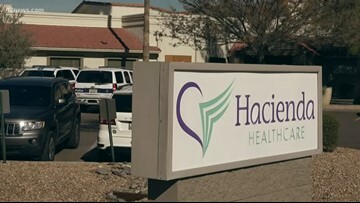 There are lots of questions surrounding the controversy surrounding Hacienda Healthcare. We answer some of the most common questions. The case of a woman giving birth to a baby boy while in a vegetative state is drawing a lot of questions. We spoke to an OBGYN about questions surrounding the birth. 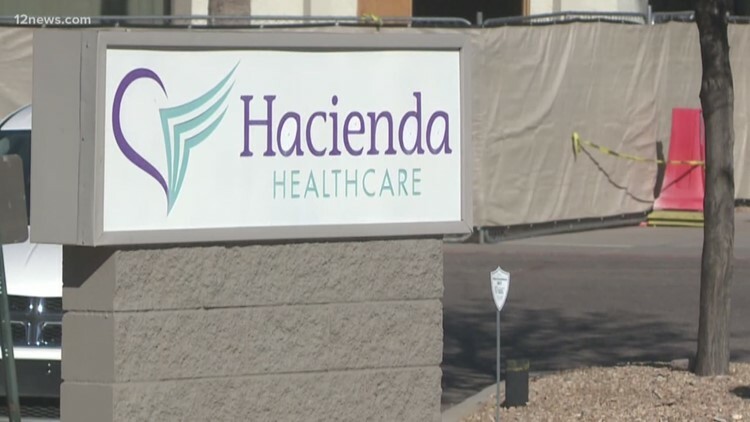 Breaking this afternoon, Phoenix PD is serving search warrants to male employees at Hacienda Healthcare, the facility where a woman in a vegetative state gave birth last month. Families currently at the facility are looking for alternative housing situations for their loved ones still at the facility. News of a woman in a vegetative state giving birth to a baby last month has some families of residents at the healthcare facility where she lived worried. 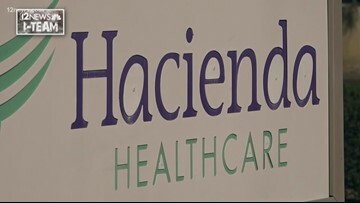 The CEO of Hacienda Healthcare has resigned but that's enough for some families.